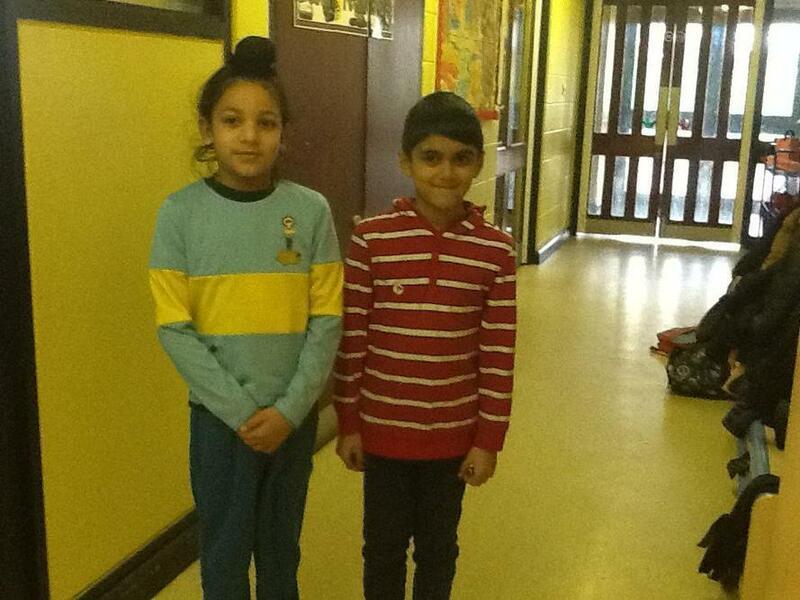 The staff in 3F are Miss Fabb and Mrs Sidhu. 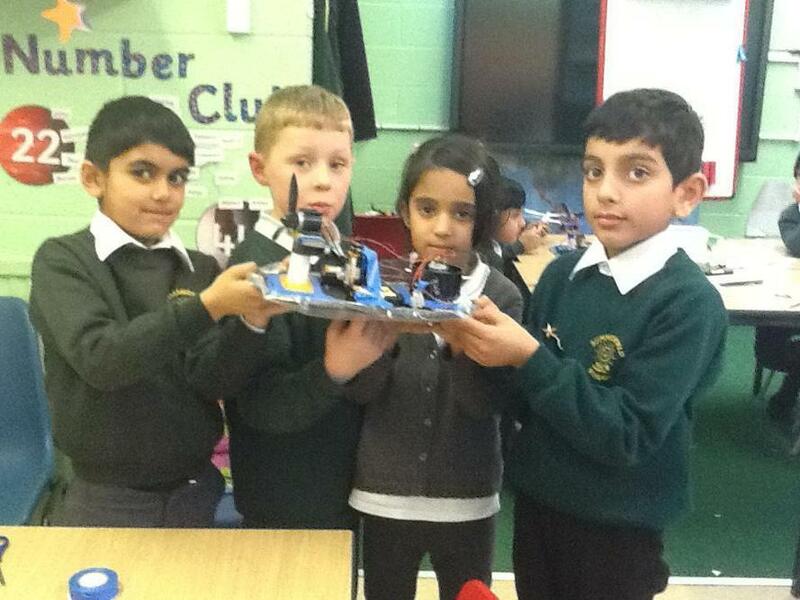 Please remember to read your Bug Club books and return your homework on a Monday. 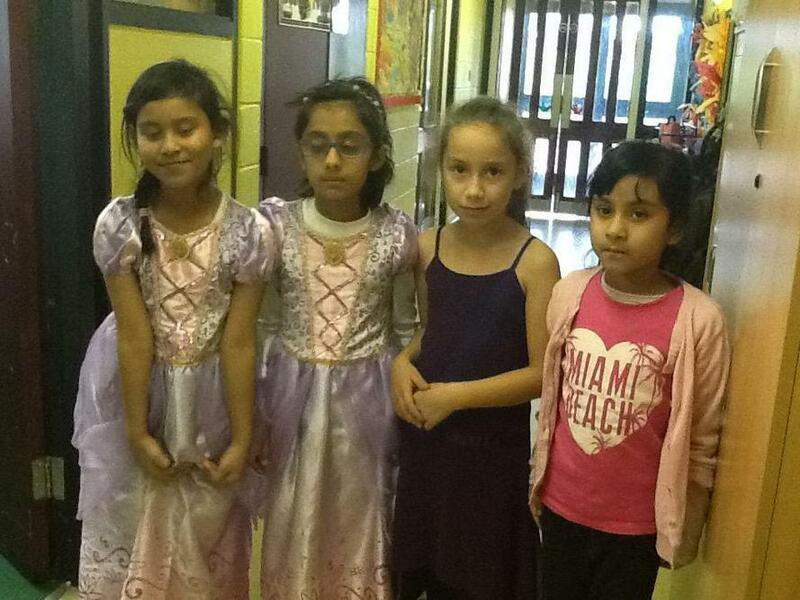 PE for the spring term is on a Wednesday and Thursday. 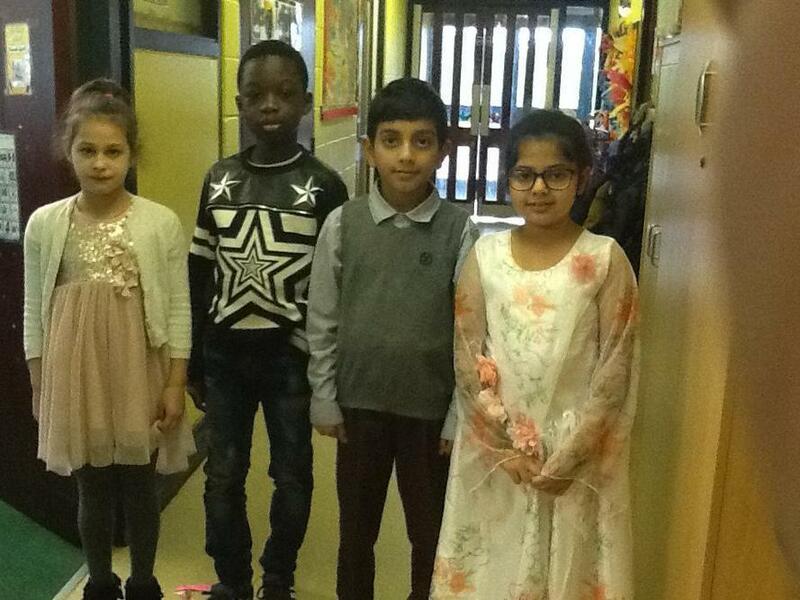 Football club for year 3 is on a Tuesday. 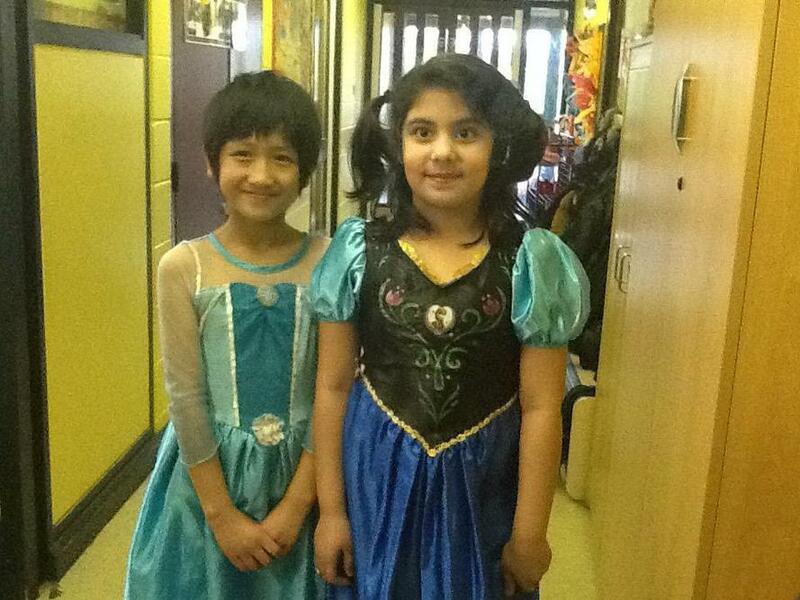 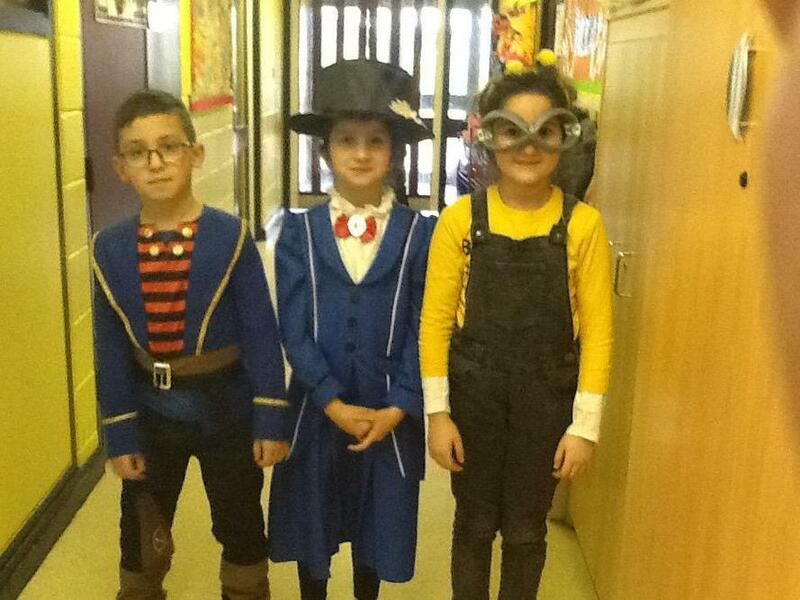 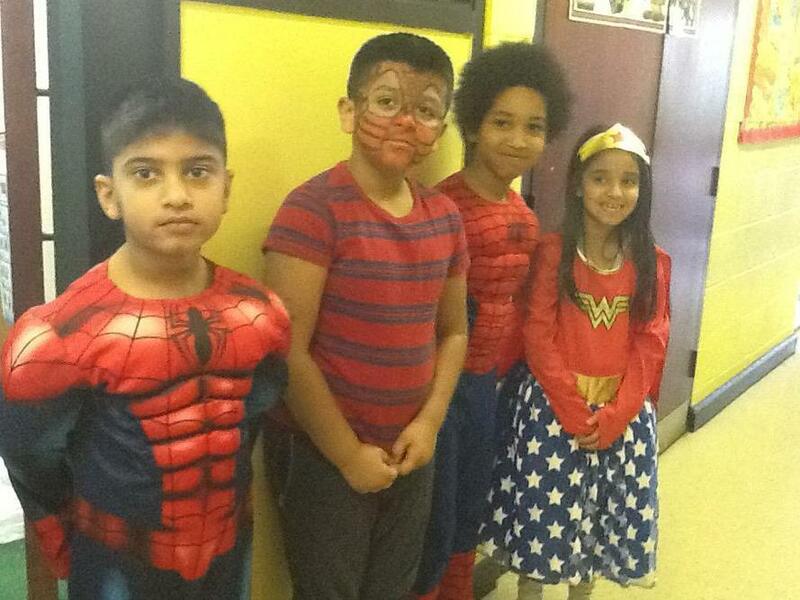 As a finale to our Movie week the children were asked to dress up as their favourite film character. 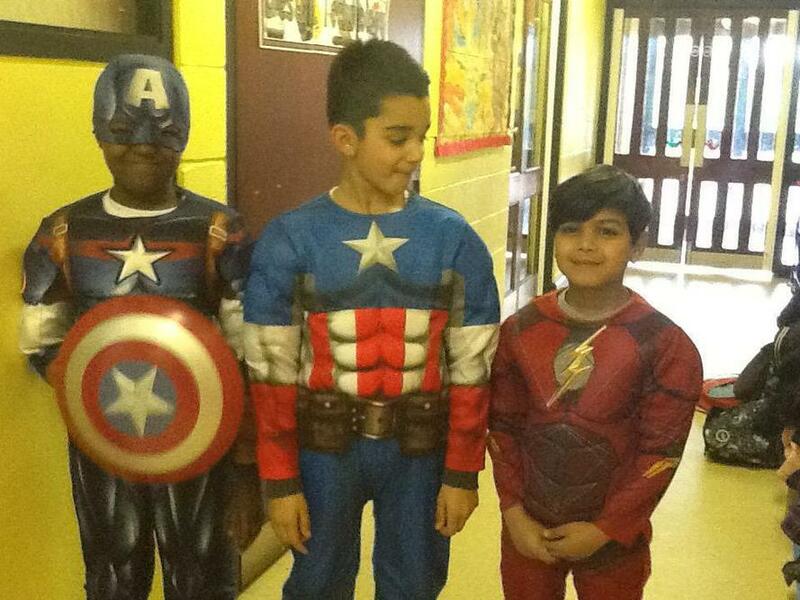 Can you guess what their favourite film is? 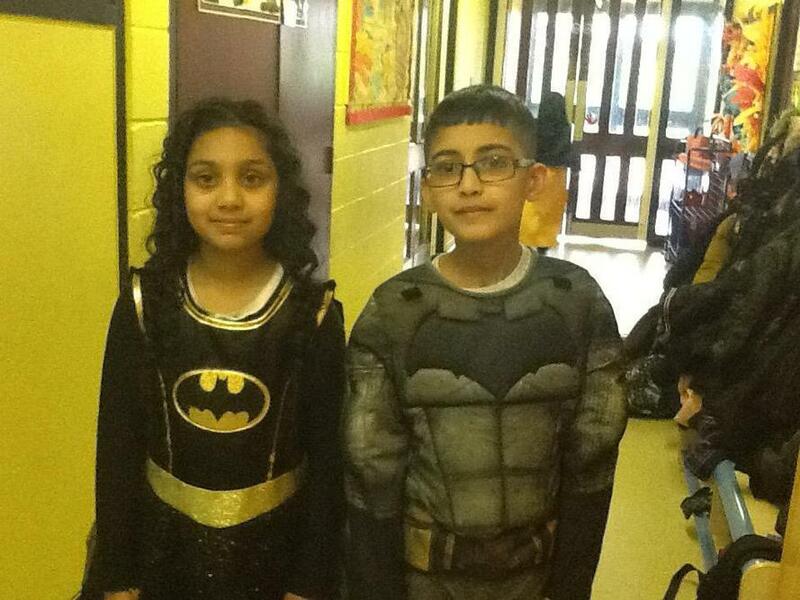 On Tuesday as part of our Movies inspired week we had a science day where we found out how some of the special effects in films were produced. 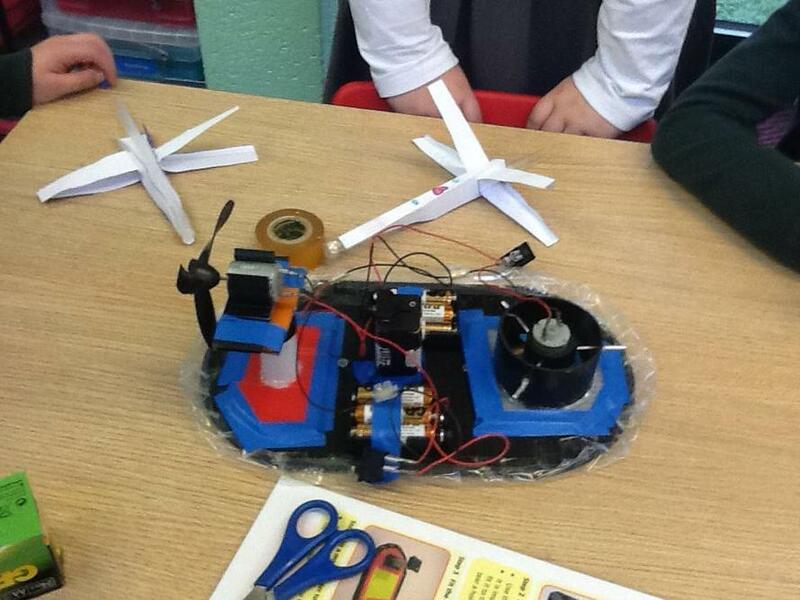 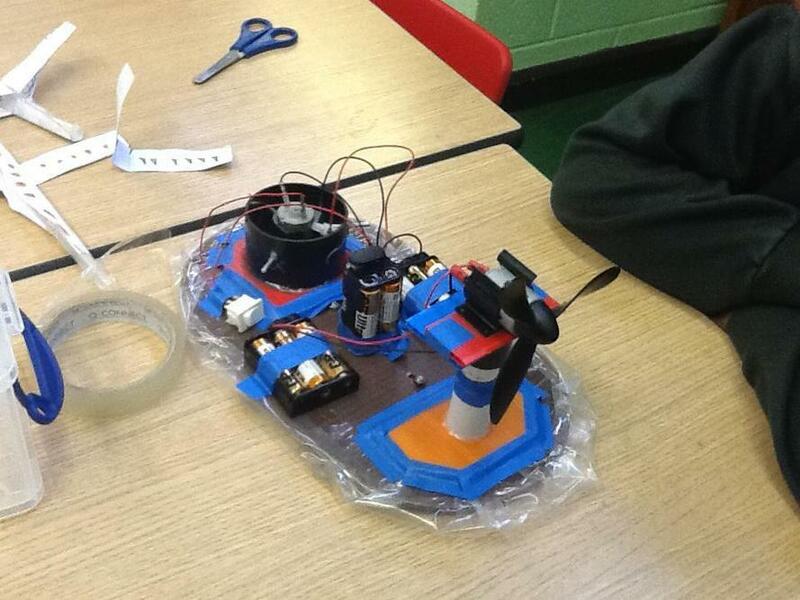 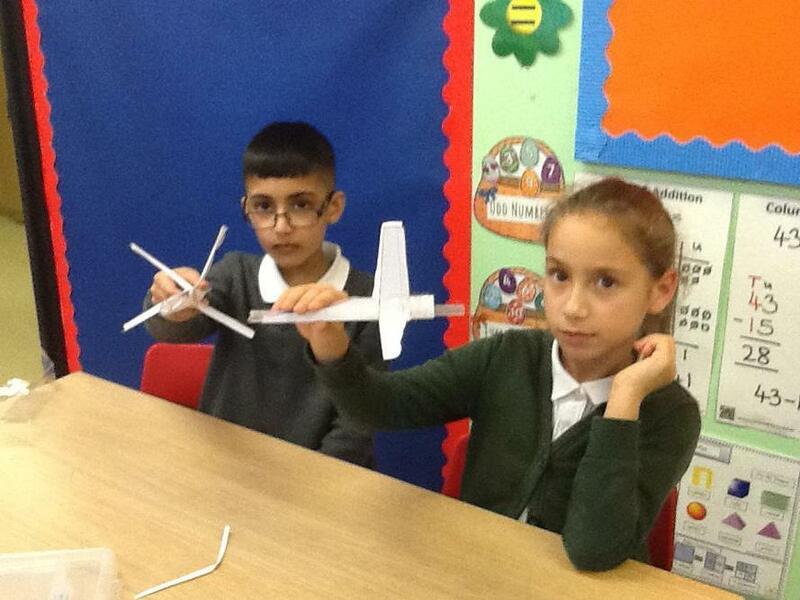 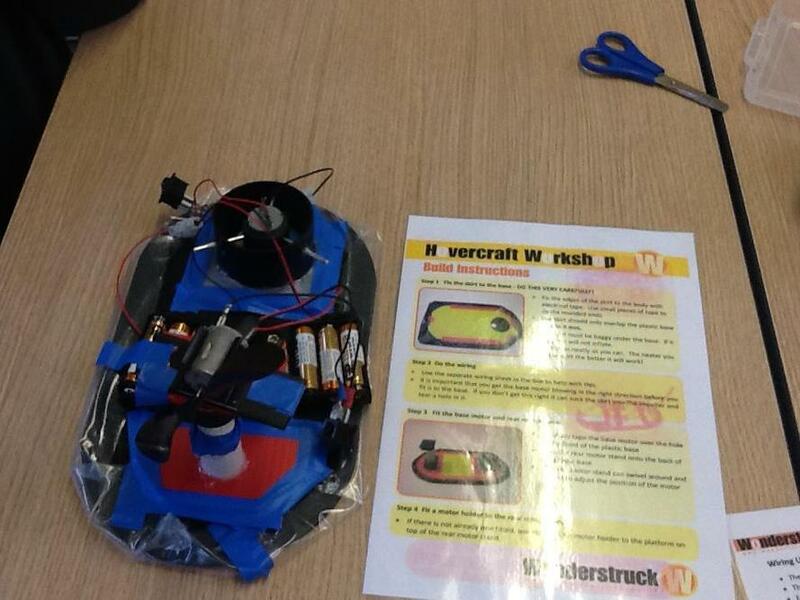 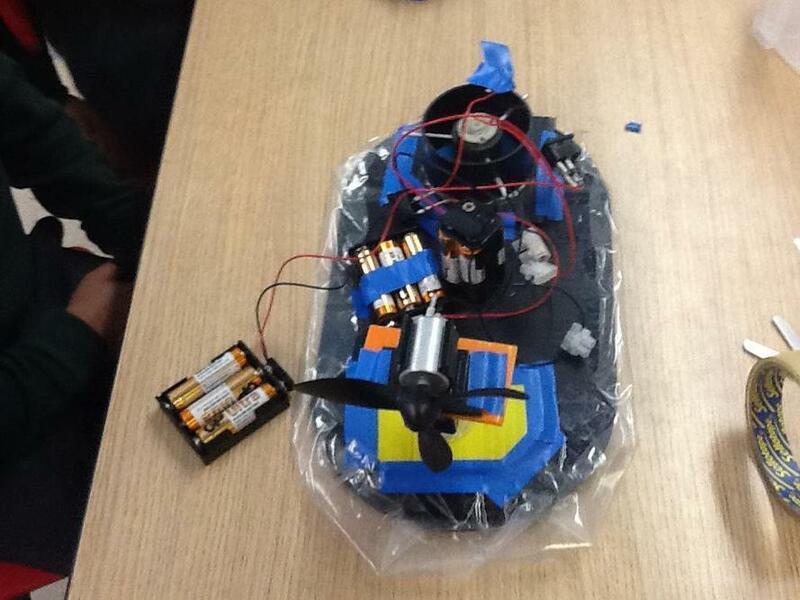 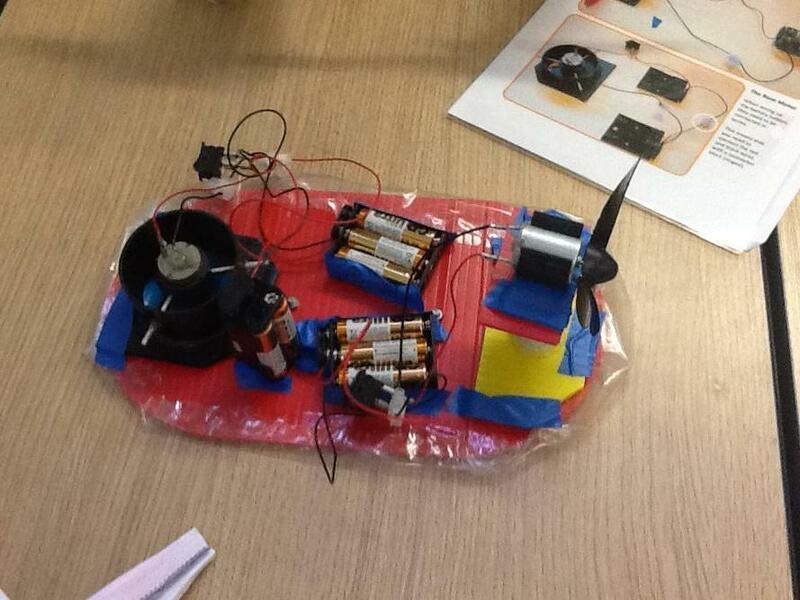 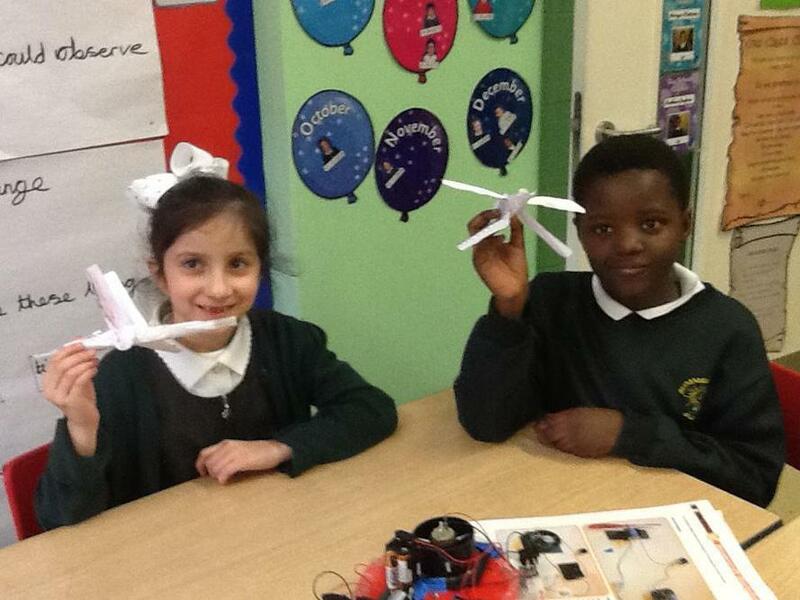 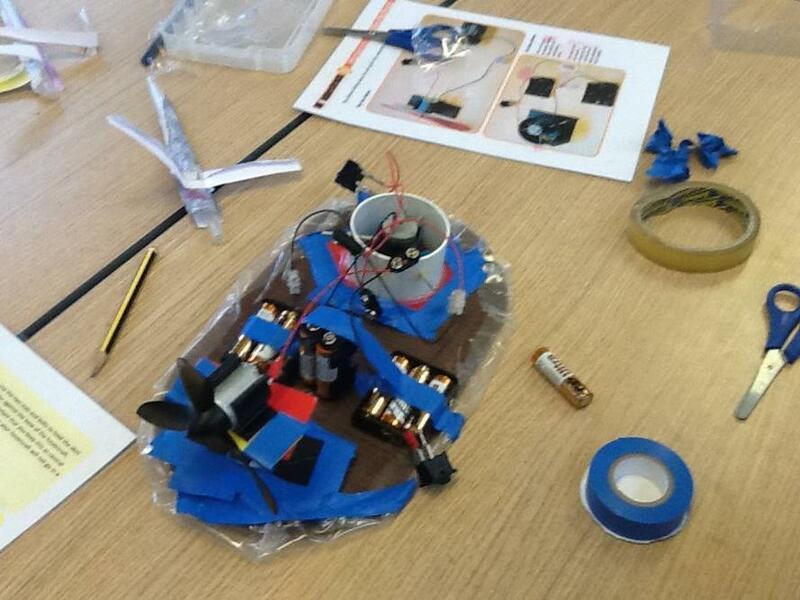 In our classroom we made x-wing models and then worked as a team to make hovercraft.